It’s That Time of Year #Guelph! 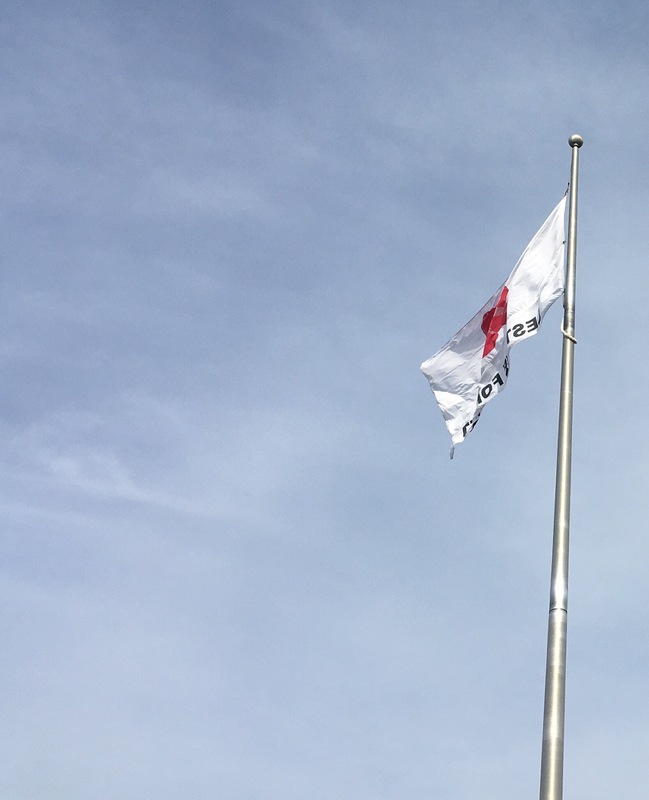 Poppy Ceremony Kicks Off Remembrance Events Across City! Let us never forget! Let us thank those serving today! 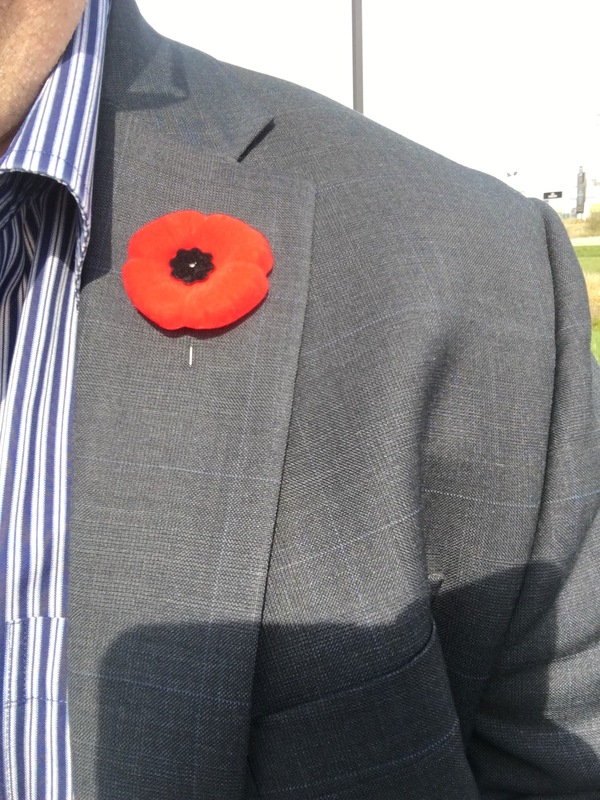 Get a poppy and thank a veteran! There are several events coming up so please take the time to click HERE and see what they are! 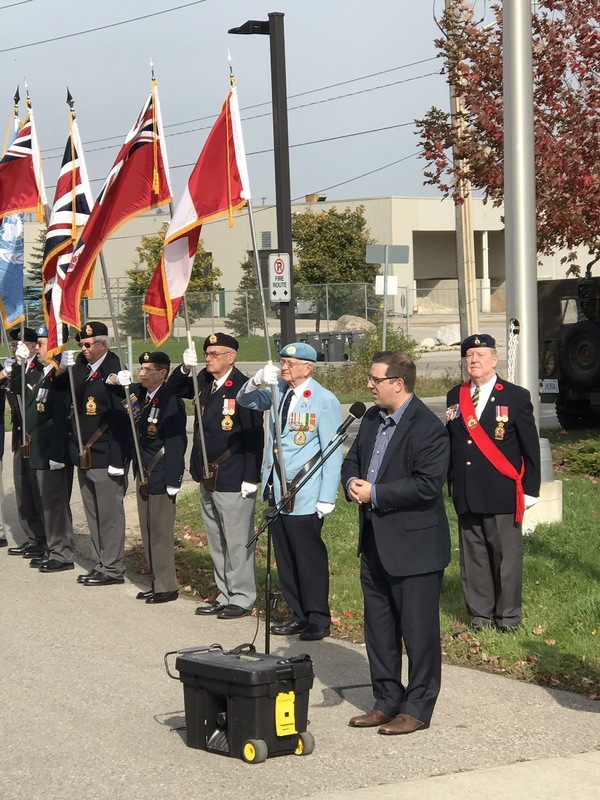 Always thankful to our local veterans and the Legion for all they do in Guelph, and for the efforts into the poppy ceremony where we raise the poppy flag!